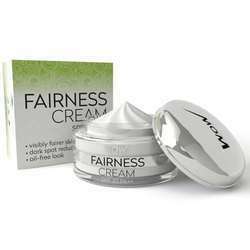 Pioneers in the industry, we offer Skin Toner Fairness Face Cream from India. Tobacco Free Chillum Shisha Creme is not just a simple alternative to shisha tobacco. You can use the Hookah Creme in many creative ways. Use it pure or tune up your tobacco and enjoy incredible huge and heavy clouds. Chillum is 100% free of tobacco, Nicotine and TAR. The nice clouds are based on a pure vaporising effect of the juice and flavors. No burning, just pure steaming. - The Mayons White Glow is specially formulated with known and effective activities. To Give You A Translucent Skin Tone And Long Lasting Moisturizing Effect Leaving Skin Fairer & Softer. - Pigmentation, skin blemishes, dark spots. Original research product. 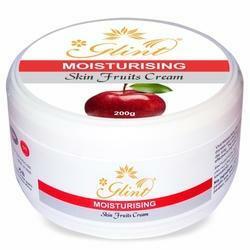 Natural Skin whitening cream for the fairer you. Ecosense skin fair cream is the lightest cream yet making it perfect for all Seasons with rare botanical complex of White, Neem, Aloe, Jojoba and natural enricher wheat germ oil (natural vitamin E).